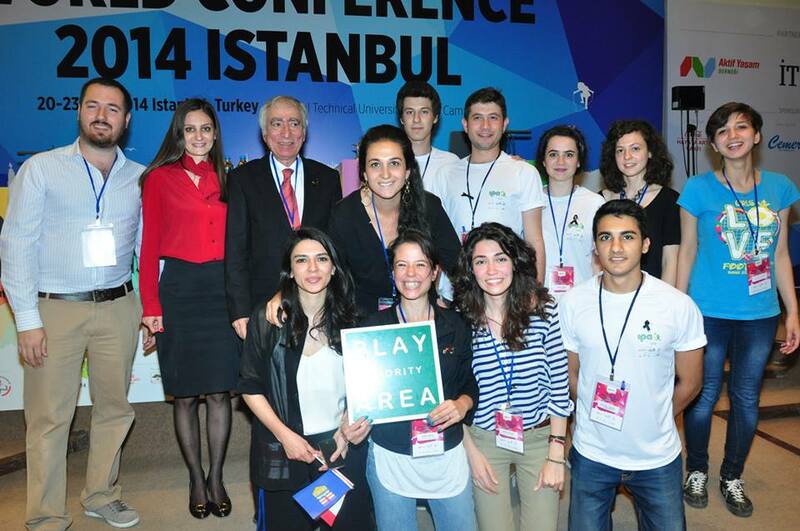 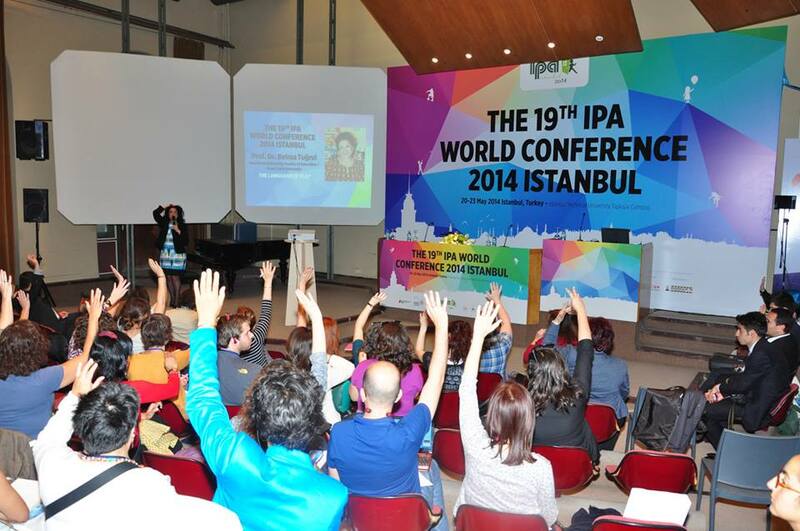 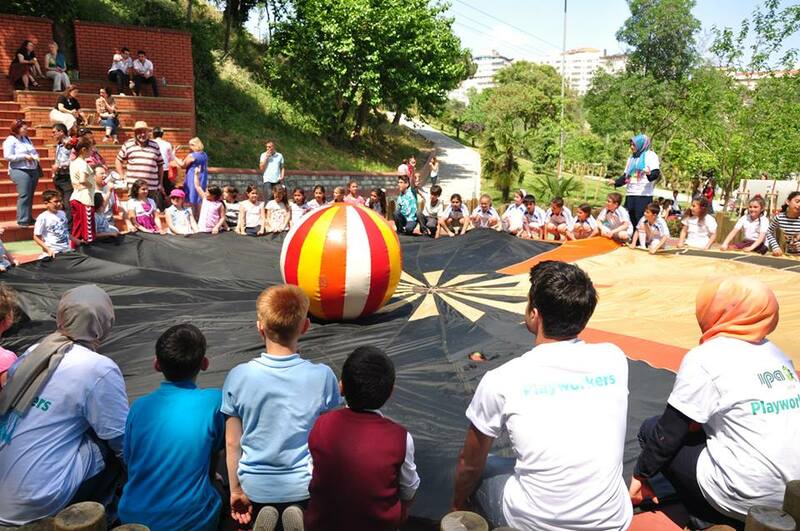 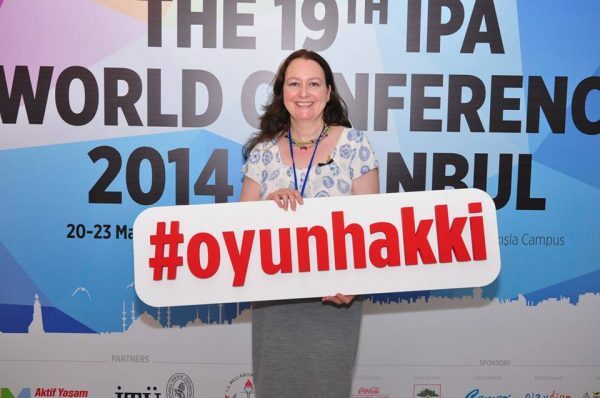 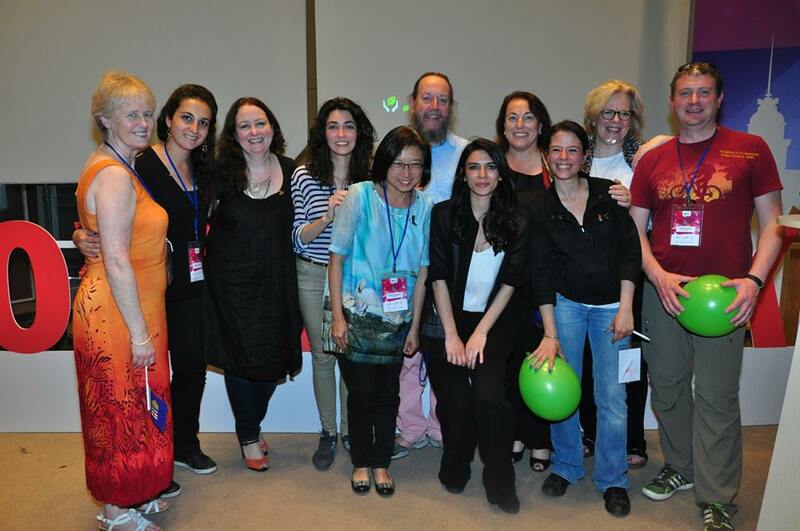 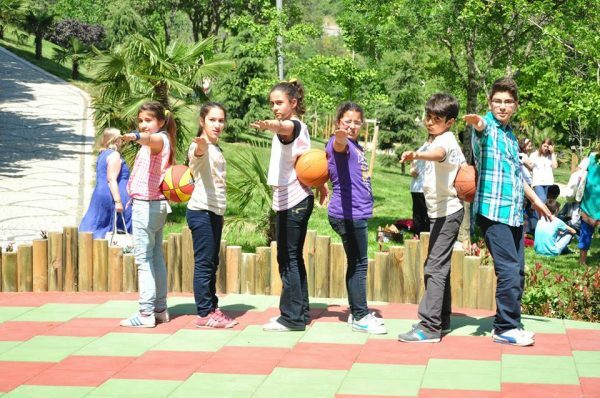 International Play Association (IPA), which is an international organization working on protection and promotion of child’s right to play, organized its 19th world triennial conference hosted by Active Living Association between 20-23 May 2014 in Istanbul Technical University Taşkışla Campus with partnership of Istanbul Technical University and Ministry of National Education. 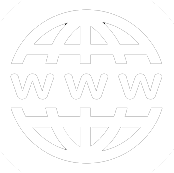 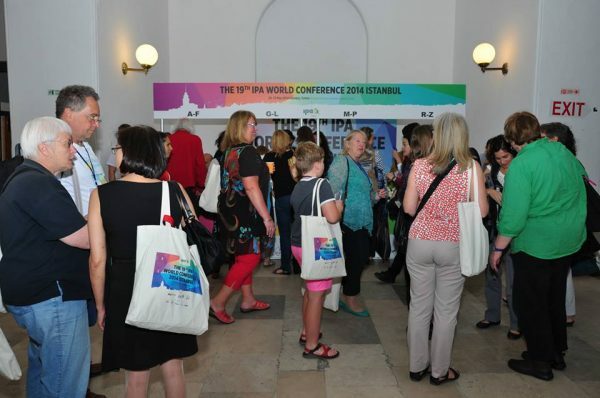 The 19th IPA World Conference welcomed 345 participants from 37 countries around the world with the main theme of “Access to Play” and with sub-themes of “Why Play?”, “Play Spaces” and “Play and Media”. 230 papers were submitted to conference and 104 oral presentations, 24 workshops, 9 visual materials, 30 poster presentations, 2 photo exhibitions and 1 play festival were held at the conference.